I have to love that we have national days for everything here in the US. We have talked about Margaritas and other national drinks days on our blog. Today we are going to talk to you about some of our favorite Zinfandel wines. Please don’t confuse Zinfandel with its icky sweet and often bland white cousin. A good red Zin is something to behold. It’s characteristics are strong smells and flavors of berries. So much so that people often refer to it as jammy (a mouth full of fruit). It tends to be a higher alcohol wine, so keep that in mind. 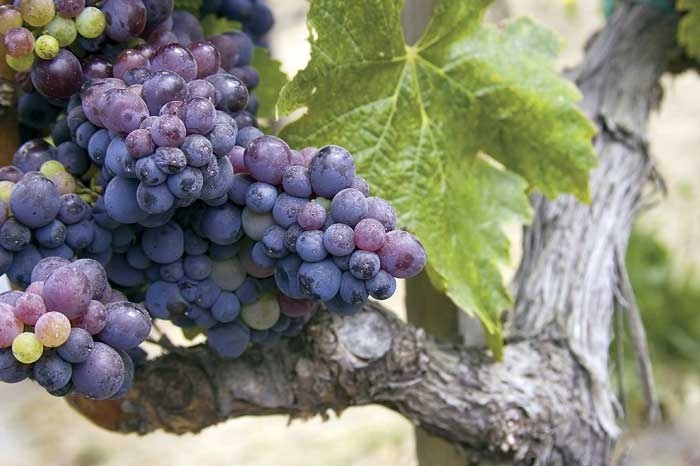 It is also a distinctly Californian red as it needs the dry heat to grow and mature. We have three Zin’s that we would like to bring to your attention. Two of them can’t be bought in retail stores. You have to buy them from the winemaker at the vineyards or online. Only one is widely available around the country. 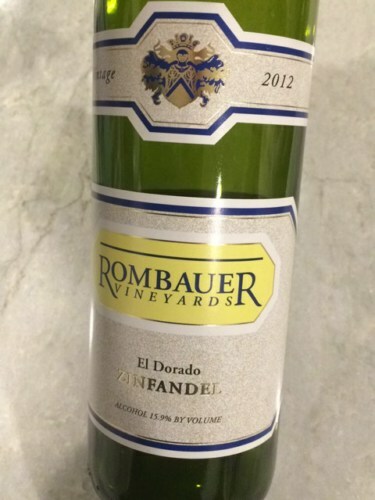 El Dorado Zinfandel from Rombauer Vineyards is my absolute favorite of all time. We had the opportunity to sample some on our visit with the winemaker several months ago. You can read about that visit here. The flavor is like nectar to my palate with a mix of summer berries, brown sugar and a smokey hint at the end. It is a smooth, supple wine that can be served with food or without. I would suggest it with something like Lamb or Duck in a fruit sauce. Wonderful. The price for a bottle is a very affordable $34 per bottle but can only be purchased from the winery or online. Here is the link to purchase. 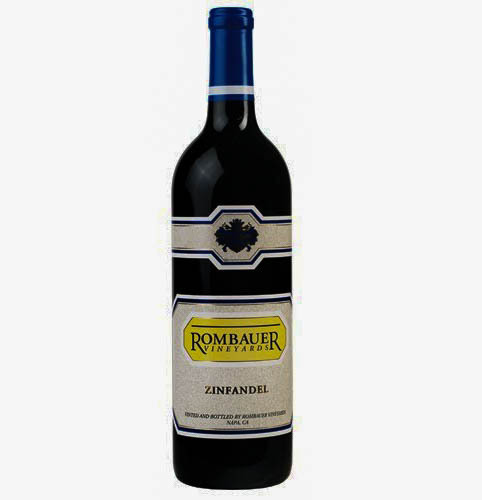 The second Zinfandel I’d like to highlight today is Rombauer’s retail version you can get easily across the country. It doesn’t have the special quality of the El Dorado Zin, but it has lots of flavor packed in. I can purchase this bottle in my local Safeway, Bevmo, Wines and More etc. I call this wine the white wine drinker’s red wine. It is slightly sweet and smooth with so much flavor. It is truly something I’d consider a jammy wine. Wonderful! I always have a bottle in the house to serve to non red wine drinkers and get them onto the road of expanding their palates. My mother loves it, as does our neighbor who only tends to drink white sweet wines. At a cost of $30 a bottle, it is a little pricey for a retail wine but the quality makes it worth it. Our third Zinfandel isn’t from the Napa area at all. It is from the growing AVA of Lodi, California. 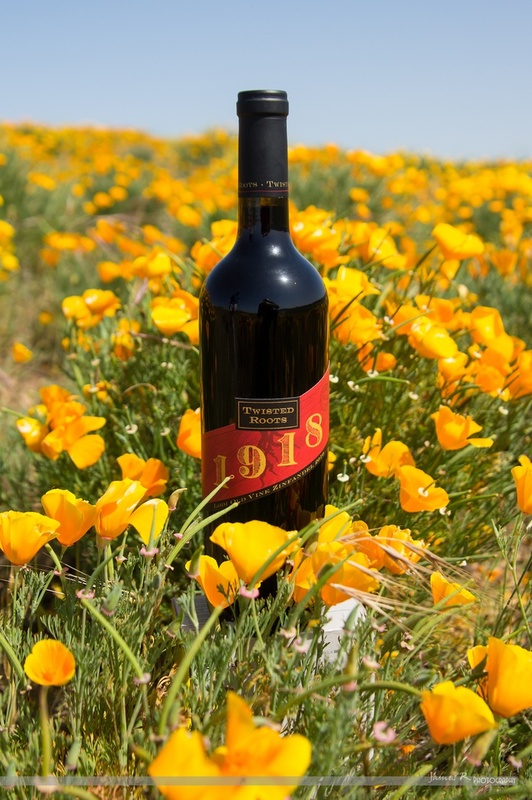 Twisted Roots have a knock your socks off amazing 1918 Zinfandel that we fell in love with. Again, the word jammy comes to mind with a bit of spice at the end. This complex wine is what Zinfandel should be. We were blown away with the flavor. At $35.00 a bottle this is a wonderful wine for pretty much any occasion. Raise a glass of Zinfandel today on its national day. Enjoy!